Guardall is almost certainly Australia’s own prime quality wall safe producer. Our staff members style and design our very own solutions and we have them crafted within the strictest of quality controls. 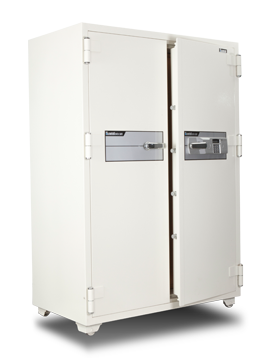 Guardall offers a safe for every single function; houses, businesses and organizations right through to banks; all to safe-keep your belongings from thieves or fire.Look through this website in order to choose the safe which you feel suits your own requirements, and phone our team right now for the Guardall choice.